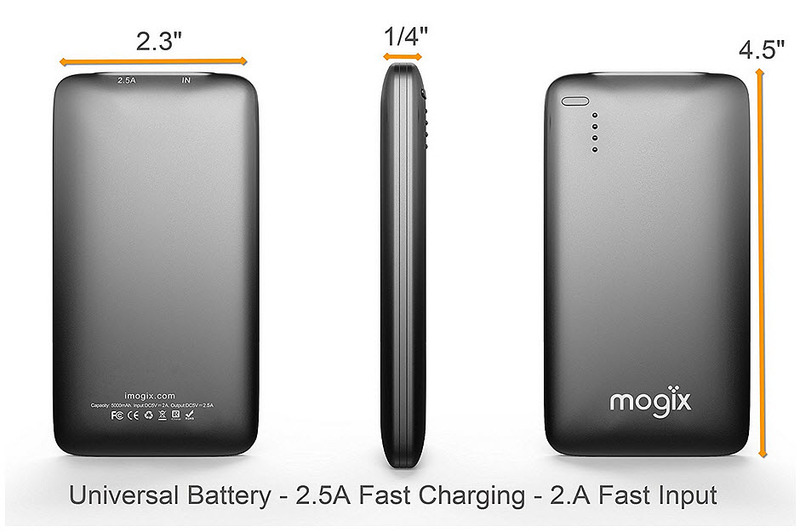 A new marketing promotion has been released and is geared toward smartphone carrying teens. Aeropostale, an apparel retailer geared toward teen shoppers is working to overhaul its mobile commerce channel in order to boost the business it is achieving directly with the consumer. The retailer has identified this channel as vital to its target market, which uses these devices heavily. The adolescent consumer market is one that has experienced massive penetration of smartphones, tablets, and other similar devices. This makes mobile commerce potentially very important to retailers that have teens as their primary shoppers. 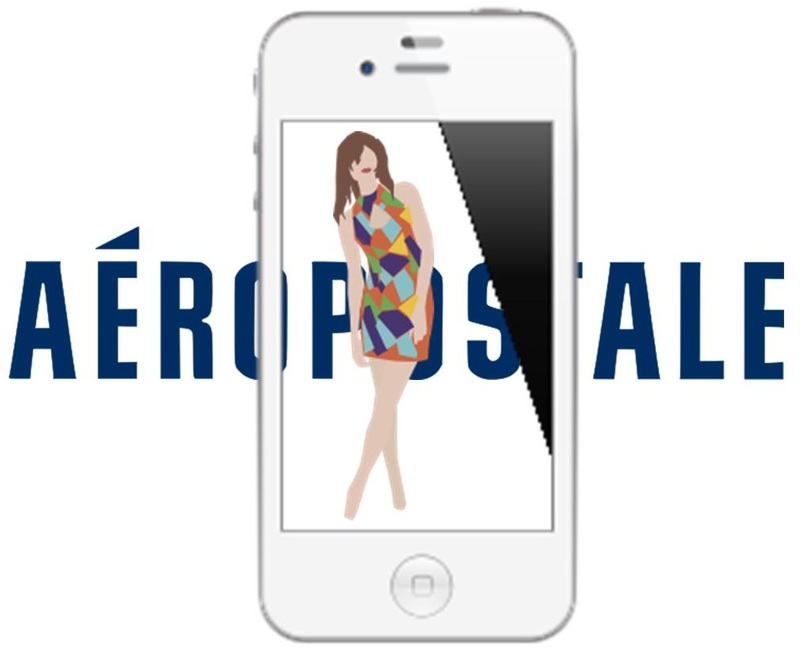 Aeropostale has been offering a mobile commerce experience since June 2010, but has recognized the need for change. The company has now made alterations to the mobile commerce app for iPhones, with the goal of making it more interactive and convenient to use. The company has revealed its hopes that these efforts will start to shift purchasing away from physical stores and into the online environment through these devices. Aeropostale is not alone in this effort to gear shopping toward a more mobile commerce experience than one that is in-store. Other retailers who target smartphone using demographics have also been introducing and updating apps through which product research and purchases can be made. This particular apparel retailer has seen some successes along this line. When its mobile commerce website was first launched in 2010, for example, purchases made over that channel made up only 2 percent of its total web sales. However, by March of 2013, this had grown to 13 percent of total online sales. At the same time, 36 percent of the traffic to the merchant’s website has been reported to come from smartphones and tablets. It is in the pursuit of this level of growth that this company, and others like it, have continued to grow their mobile commerce efforts and try to apply more creative and appealing strategies that will encourage consumers to choose them over the competition. It has now come to the point that marketing experts are cautioning businesses that have not yet stepped into this channel, that they could begin to lose their competitiveness, as they will no longer be offering the type of experience that consumers will expect from them.